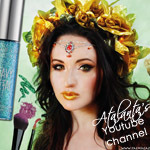 Great News -Live Audience scheduled for our Artist in FairyLand Show with Josephine Wall on Friday November 19 at 5-6 pm at QVC. 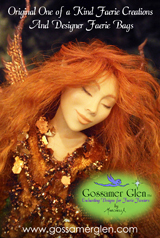 “Please join us for this “once in a lifetime” opportunity and meet this world renowned fantasy artist in person and get FollyDusted by the FairyGodmother”. StudioPark@QVC.com for reservations. 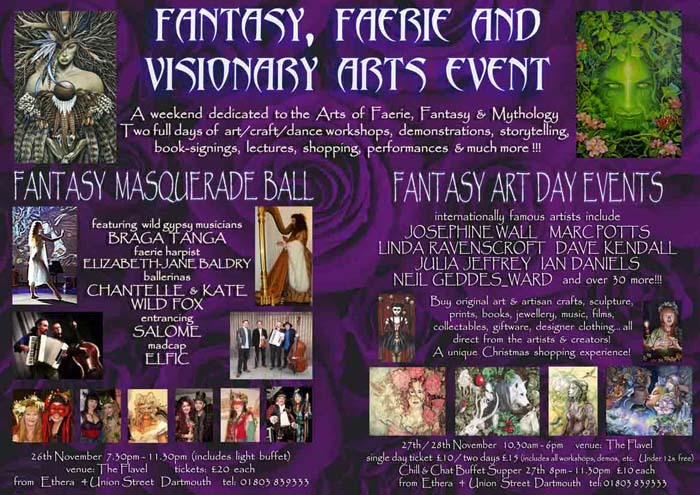 Josephine Wall wil be signing prints and books at the Avalon Faery Fayre in Glastonbury at the end of this month. 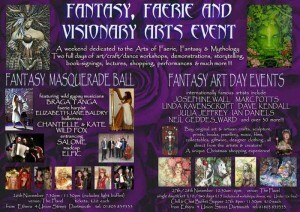 See www.avalonfaeryball.com for more details. 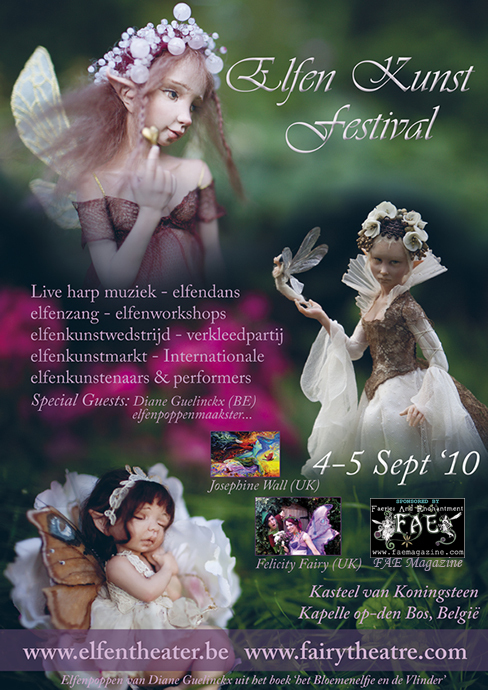 FAE Magazine is proud to be the UK sponsor of Belgium’s first Fairy Arts Festival on 4th – 5th September. 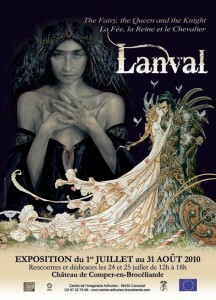 This summer, beginning in July, some of the finest artists dabbling in the realms of Faerie and the fantastic shall gather together in Brittany and England to show their work at the European INTEREG IV “Shared Legends Project”. 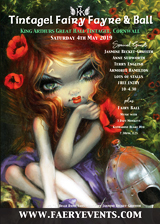 These twenty-six English and French artists represent some of the best known and most beloved artists working today, including Alan Lee, Brian and Wendy Froud, Linda Ravenscroft, Terri Windling, Virginie Ropars, David Thiérrée, and Olivier Ledroit. The exhibitions shall take place at Comper Castle, Rennes, and Exeter. 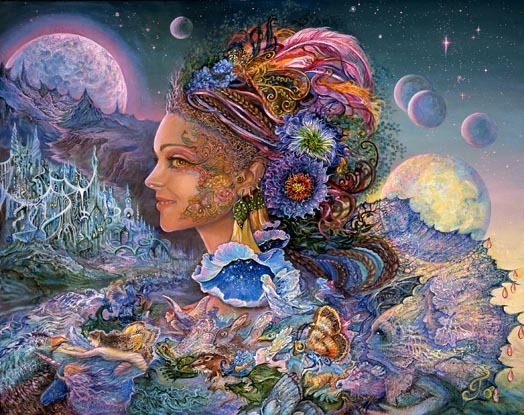 After 8 weeks of planning and preparation, the first gallery ever dedicated entirely to the work of Josephine Wall, officially opened in March 2010. 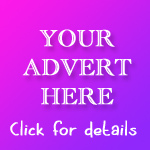 It’s truly a family affair as it is owned by Josephine Wall, and run by her Daughter Abi, and her Son-in-law Nick. 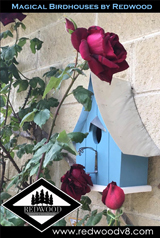 Josephine told FAE, “It is so nice to at last have a place to direct all the people who love my work, it’s a dream come true”. 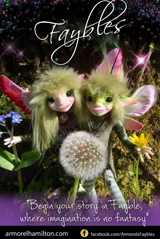 FAE Magazine is proud to sponsor Belgium’s first Fairy Festival! 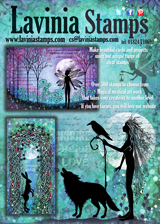 Fairy Art Market with artists who expose their fairy art: painters, illustrators, puppet makers, artists with jewelry, clothing and various fairy shops. 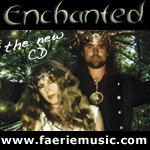 Dance, music and acrobatics performances by fairy artists around the castle. 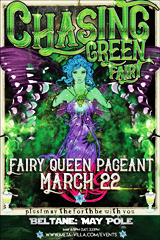 On Saturday there will be a fire show by fairy acrobats. 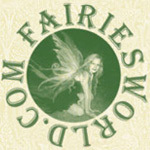 David Riche of Fairiesworld has announced details of the 2011 Faeryland Calendar, which will be available at the end of June. 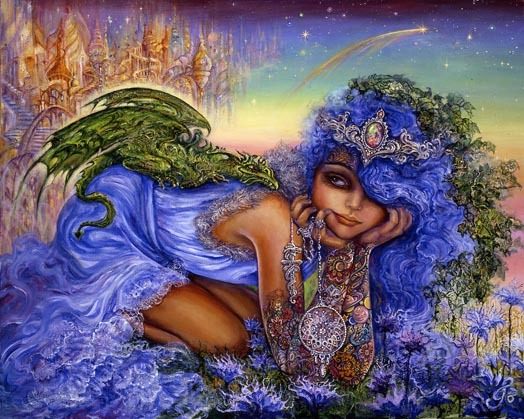 This collectors calendar is full of the connections and energies of visionary artists Josephine Wall (Dragon Charmer painting seen above), Jessica Galbreth, Stephanie Pui-Mun Law, Ora moon, Nadezhda Strelkina, Myrea Pettit and Sarah Pauline. 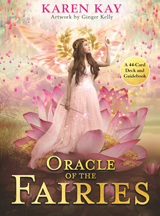 It can be ordered direct exclusively from Barnes and Noble in USA and Canada. 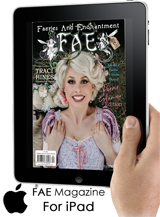 Pure Inspiration’s Fantasy Art Collection is a new, high-quality art book that brings together the art and personal commentary of sixteen talented fantasy artists: John Arthur, Sherri Baldy, Jasmine Becket-Griffith, Jody Bergsma, Sara Butcher, Kinuko Y. 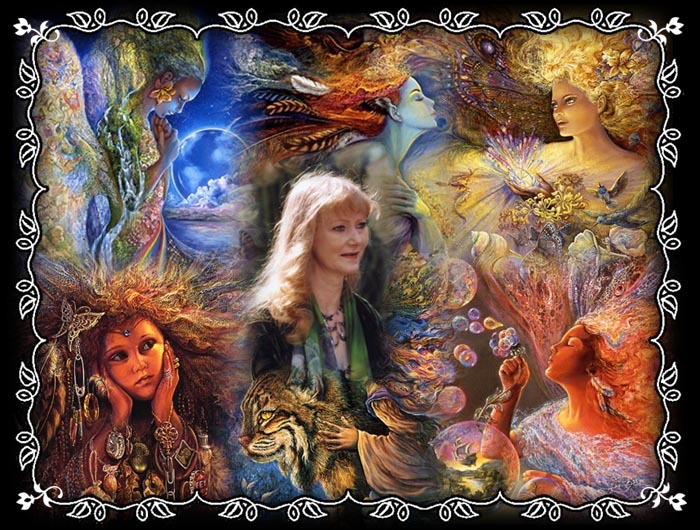 Craft, Tom Cross, Molly Harrison, Priscilla Hernandez, Sue Miller, Myrea Pettit, Linda Ravenscroft, Vicki Visconti-Tilley, Christine Von Lossberg, Josephine Wall, and Sheila Wolk. Each artist was given a minimum of twelve pages to display a selection of their paintings, and they also give the reader, fascinating insights into what inspires them, how they approach their art, and what their aspirations are. The book will be available for purchase in mid-March, 2010. Pure Inspiration’s Fantasy Art Collection is hard bound and 200 pages. 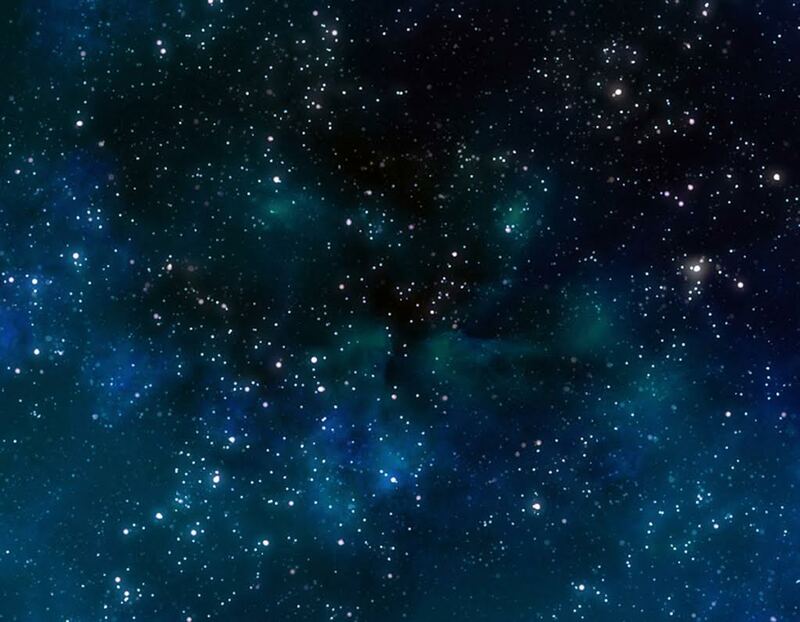 Printed on heavy glossy paper.